SUNDOWNERS CELEBRATING OUR 30TH ANNIVERSARY! Sundowners Day Care & Resource Centre is a non-profit, charitable organization incorporated in 1987 and is governed by the Ministry of Education, Early Years Division and licensed under the Child Care & Early Years Act, 2014 (CCEYA). 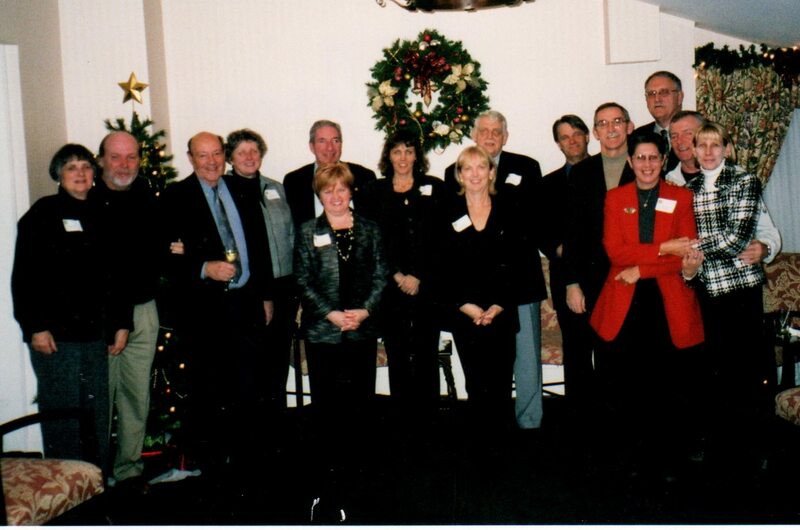 Sundowners is governed by a voluntary Board of Directors made up of Public and Catholic School Board representatives and community members. 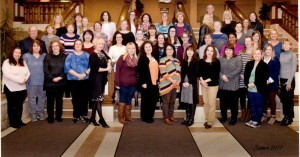 An Executive Director, Coordinators, Administration, Supervisors, Registered Early Childhood Educators and Cooks make up the organization as a whole. Sundowners is a non-profit, registered charity that was incorporated in 1987 and is governed by the Ministry of Education, Early Years Division and licensed under the Child Care & Early Years Act, 2014 (CCEYA). All Early Childhood Educators are registered with the College of Early Childhood Educators of Ontario and must remain in “good standing”. In order to confirm an ECE is registered and in good standing – reference can be found by following the link: http://www.college-ece.ca/en/Pages/www.college-ece.ca. All staff are encouraged to participate in regular and on-going professional development and training. Sundowners school based early learning and child care programs are designed to serve the needs of children 18 months to 12 years old. All of our programs are located in schools because we strongly believe this model of care is one of the best options for families today. This model of care is also the model of choice by the Ministry of Education through the Schools First Policy. Sundowners provides services in partnership with the Greater Essex County District School Board, the Windsor-Essex Catholic District School Board, the City of Windsor and the local area office of the Ministry of Education. We welcome all children who may benefit from our programs. Sundowners opened its doors to families in Windsor-Essex in April, 1987. 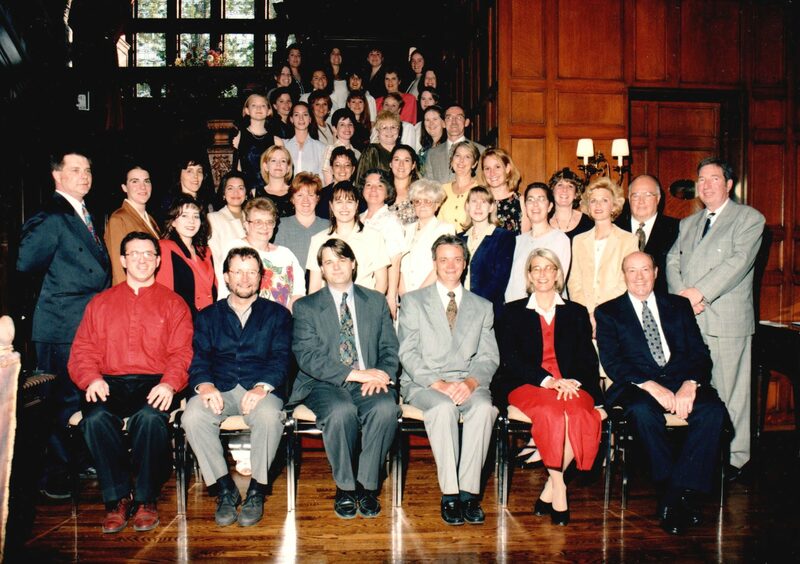 We are celebrating our 30th Anniversary and wanted to share our story with you. After thirty years Sundowners has really taken advantage of the vast amount of opportunities and challenges made available to the organization. The child care field in Ontario has gone through many changes over the past several years but one thing never changes and that is our enthusiasm to offer the best, high quality early years and child care programs for families in Windsor and Essex County. 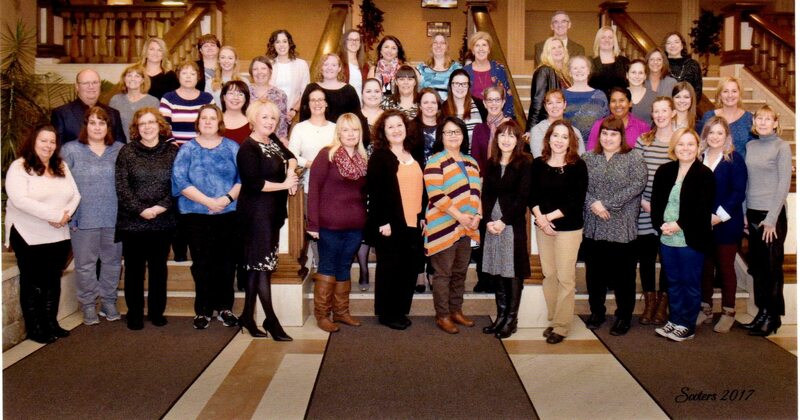 Sundowners Board of Directors and administrators, credits the dedicated professional Registered Early Childhood Educators, and all of our staff for our success. This very dedicated and professional group of staff makes every day special for all the children and families that have passed through our doors since 1987. On behalf of administration we want to thank all the past and current Sundowners Board of Directors for their support over the years. Without their support Sundowners could not have survived some of the challenges and many changes we have faced in the child care field. The Board of Directors continues to show its support through their guidance, leadership, dedication and many hours of volunteerism. They have been an integral part of Sundowners growth and overall success of our organization. Sundowners would also like to thank all of the past families and all of the current families for their continued support and commitment and use of Sundowners early years and child care services throughout the Windsor-Essex County community. The future, while somewhat unfamiliar will provide Sundowners with a new sense of purpose and a renewed commitment to leading the child care sector forward. We will continue to provide support to our staff and families and to develop strategies for continuous improvement and growth. It developed through a “Community Partnership Project” at Chalmers United Church in “Old Walkerville’’ and across from King Edward Public School. It all began in 1987 when a new community service named Sundowners Day Care and Resource Centre first opened. The goal was to identify and respond to needs in our City and from that concern grew a commitment to improve the quality of life for school age children City-wide. 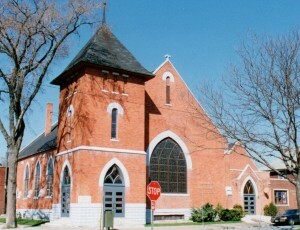 As part of that commitment, Sundowners opened its first school age after school program in Windsor that was housed in the basement of Chalmers United Church. Sundowners was located within walking distance of both a Public (King Edward) and Catholic (St. Anne’s) elementary school with the intention of offering working parents an option to provide a safe environment for their school age children after school. Parents needed options for child care but unfortunately this option was only available to the minority. In conjunction with the after school program, Sundowners also provided a “warm line” telephone service for children who were home alone after school. The Warm Line was a pilot project governed by the Sundowners Board of Directors and sponsored by the Ministry of Community and Social Services. The goal of the Warm Line was to offer parents an option that would connect their school age child with a telephone support system. The Warm Line was a phone line program for children between the ages of 9 to 13 who needed to touch base with a friendly adult voice. These children were referred to as latchkey children. Although there is no longer a need for the Warm Line phone line service, Sundowners is still available to provide assistance to families who use this type of care for their school age children by providing self- care information and materials. Thirty Years (30) years ago both school boards embraced the opportunity to incorporate child care into their school settings because they believed that the school based child care setting was a natural entry point into the school system and would help to ensure children had a solid foundation upon which to build academic achievement. 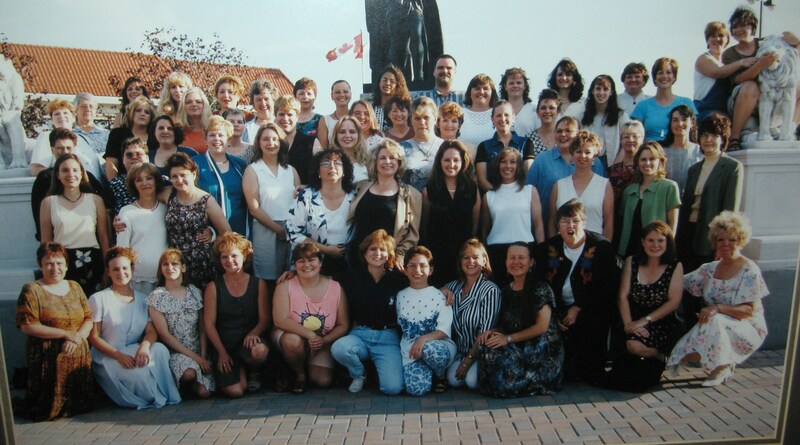 In 1990 Sundowners was selected by the Windsor-Essex Catholic District School Board to assist in the development of a new model of school based child care. In September 1990 Sundowners opened school age child care programs in Christ the King, St. Angela, and St. John Vianney Catholic Schools. In 1995 at the request of the Greater Essex County District School Board Sundowners moved out of the basement of Chalmers Church across the street into the newly built King Edward Public School and into purposely built child care space. 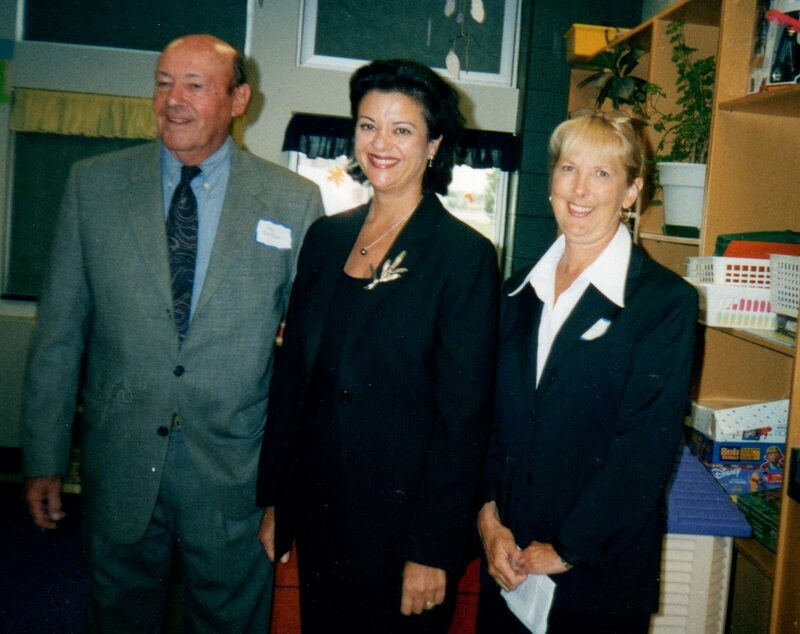 In 1998 we also opened the first full service child care centre in the Catholic School Board at Our Lady of Perpetual Help Catholic School. Our next milestone also came in 1998 when we were selected to take over as the provider for the existing school based child care provider in the Greater Essex County District School Board. Eight (8) new centres could now be included in the Sundowners’ location offerings: Dougall, Forster, Glenwood, Hugh Beaton, Princess Elizabeth, Gordon McGregor, Roseland and Queen Victoria. In 1999 General Brock Public School location was opened, a full service centre built within the school and offering care for children 18 months to 12 years old. In 2000 LaSalle Public School was added and was Sundowners first county location. In 2002 Sundowners opened its second county location at Holy Cross. In 2006 Sundowners expanded again through the Best Start Initiative, a province-wide initiative and opened two new locations: L.A. Desmarais Catholic School and Forest Glade Primary Learning Centre Public School. Over the years, Sundowners and its school board partners have worked collaboratively to ensure that we provide high quality, non-profit early learning and child care programs for children entrusted to our care. 2007 marked the 20th Anniversary of Sundowners Day Care and Resource Centre. 2008 Sundowners expanded again and was selected as the provider to take over operations of an existing full service school–based child care centre at the newly built Talbot Trail Public School. 2008 two more before and after school programs were added at Hetherington and Central Public Schools. In 2010 phase one of Full Day Kindergarten was implemented throughout the Province of Ontario. This started Sundowners transition and re-profiling of our early learning and child care programs for younger age children starting at 18 months where there is a demonstrated need. In 2012 Sundowners celebrated its twenty-five year (25) anniversary with a “make-over” of our flagship location at King Edward Public School. Martin Liberio, a child care environment designer was hired to do the make–over which became Sundowners focus for our 25th anniversary celebration. Over the next year we managed to do make-overs at all of our centres in order to provide children in our care with the best possible child care experience. In 2013 Sundowners opened before and after school programs at newly built Dr. David Suzuki and newly renovated Northwood Public Schools. Also in 2013 we expanded our program services at the St. John Vianney centre to include toddler and preschool early learning and child care programs. Sundowners currently offers a variety of early learning and child care programs at eighteen (18) locations around the Windsor-Essex County community. School-Based early learning and child care programs continue to be an integral part of a comprehensive community-based educational service. At Sundowners we focus on providing the “best start” for children in partnership with our local school boards. 2017 marks the 30th Anniversary of Sundowners Day Care & Resource Centre Inc. 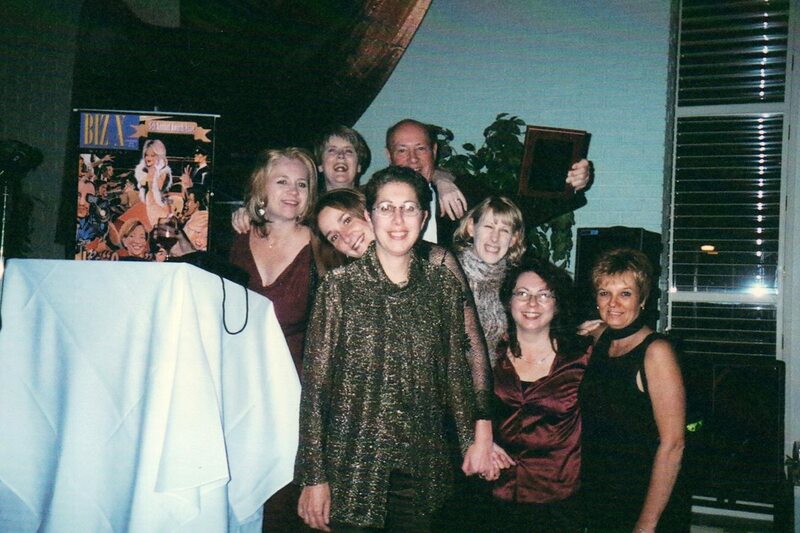 In 2002 Sundowners was awarded the BIZ X Magazine “OSCAR” Award for Dynamic Day Care. Accepting on Sundowners behalf was Neil J. MacPhee, President of the Board of Directors. Over the years Sundowners has played host to some very special guests. 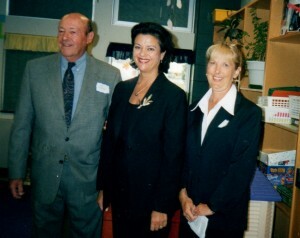 In 2004, the Minister of Children and Youth Services, the Honourable Marie Bountrogianni, MPP visited Sundowners at General Brock to make an announcement regarding changes and funding for child care. The Best Start Plan and new funding initiative commitment to improving accessibility and quality for child care across the province. In 2006, Leah Hills, Executive Director had an opportunity to meet and speak directly to the Premier of Ontario, Dalton McGuinty. 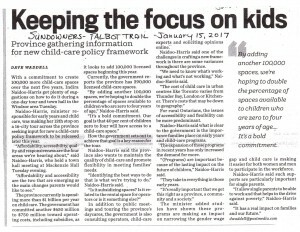 The conversation and discussion was concerning the need for more child care funding and subsidies across the province. In 2011, Jim Grieve, the Assistant Deputy Minister, Early Learning Division made a visit to Sundowners, Our Lady of Perpetual Help Centre. 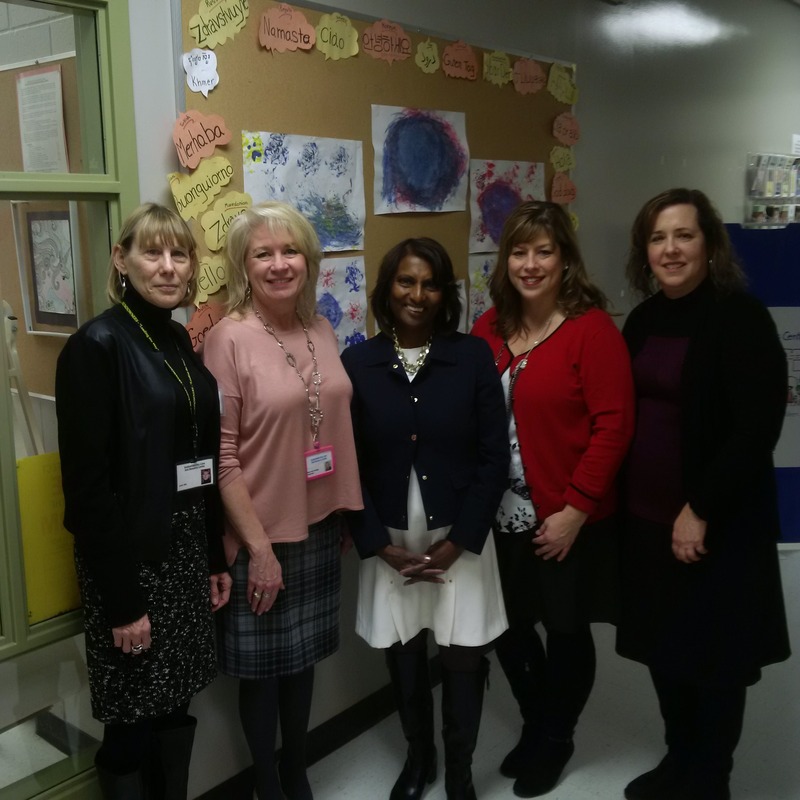 Deputy Minister Grieve was touring the province and our community to see all the full-day kindergarten programs being offered in schools and to communicate the future plans for the modernization of child care. In 2017, Indira Naidoo- Harris, the minister responsible for the early years and child care made a visit to Sundowners, Talbot Trail. The Minister spent time in the pre-school room and can be seen interacting with the children. 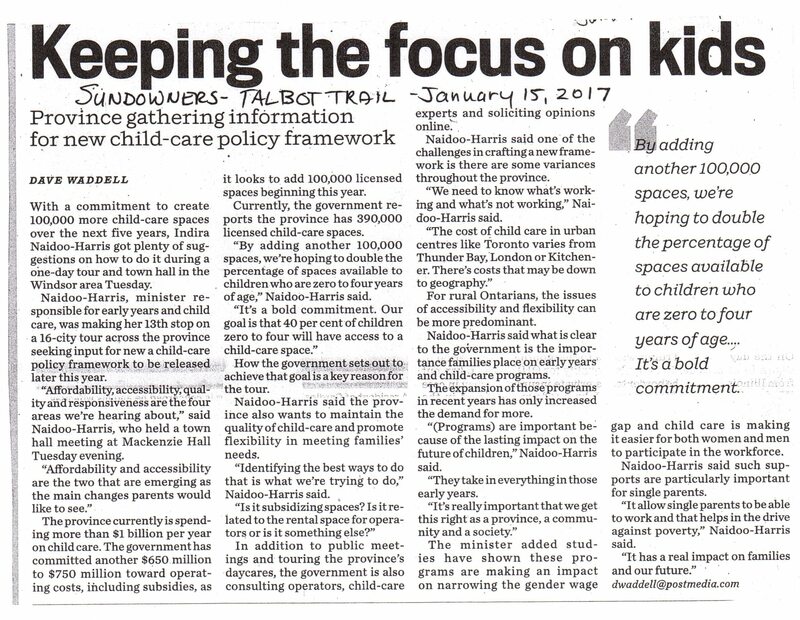 The Minister was in town gathering information for the new child care policy framework and held a full day and evening consultation with child care providers, school boards, parents and other community stakeholders. 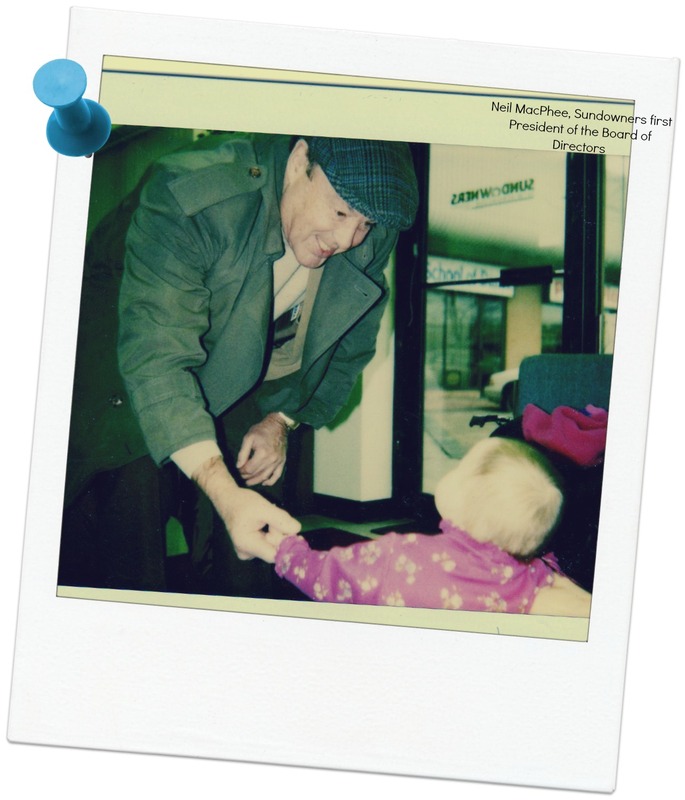 The Neil J. MacPhee Award of Excellence was established by the Board of Directors in March 2010 in honour of Sundowners first and longest standing Board of Directors President, Neil J. MacPhee. Neil, one of Sundowners founding members was President from April 1, 1987 to 2011. Neil remained an “Honorary Director” until his passing in November 1, 2016. Sundowners will present this award to an employee each year that has had an exceptional impact in the field of early childhood education. It is not necessary to be an ECE but could be any employee who is involved in the daily care and education of children and families either directly or indirectly. The employee is involved in providing an environment for children to develop to their potential through development and promotion of child related activities; as well as through her/his contribution to better the quality of early learning and care. 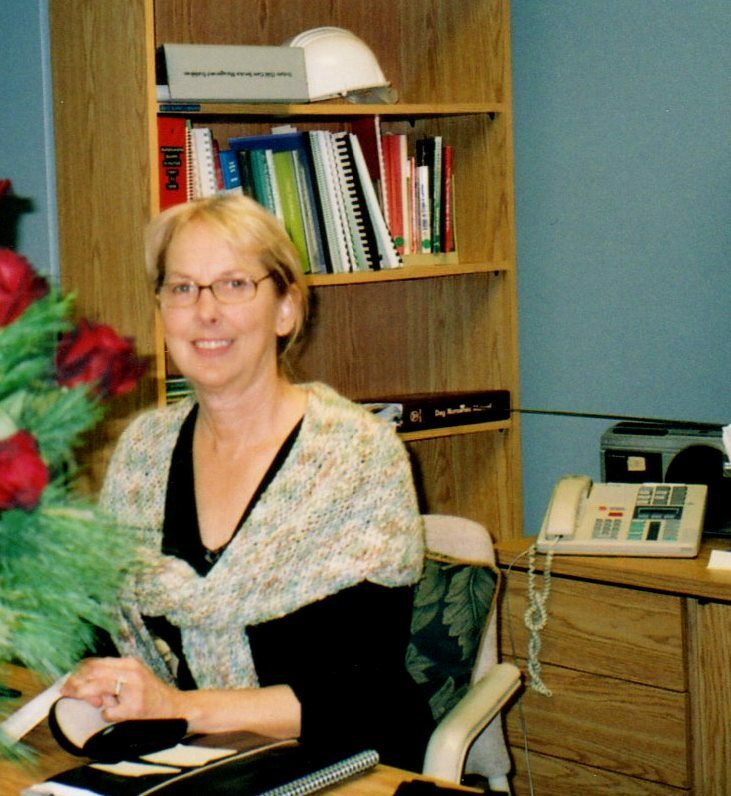 This person is committed to ongoing growth of the profession and provides leadership to others in the field. A committee of early childhood education and care practitioners (managers, supervisors, front-line staff) will be established each year and on a rotating basis. The committee will be responsible to review all of the nomination packages received. The committee will make their best selection based on the submitted package. Neil was the driving force and quiet leader of Sundowners for so many years. As President of the Board, he led the organization through some tremendous growth and turbulent years. 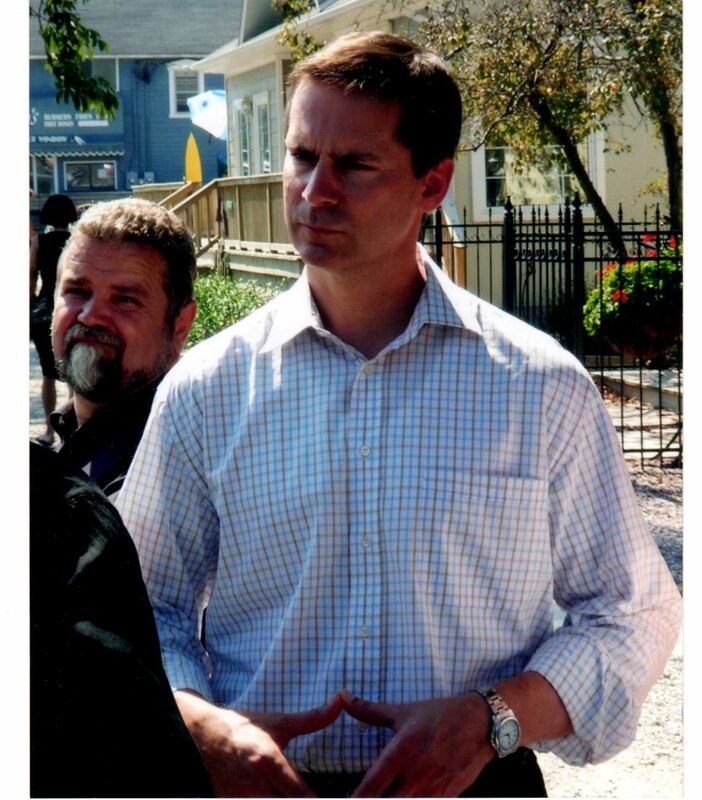 His strong dedication to families and their children should be greatly appreciated by the Windsor-Essex community. As a lawyer, Neil even put up with all the educators who have made up the Board over the past years and that was no easy task. A Board meeting was never started on time because Neil had a story to tell or he could be heard saying, “That reminds me of a story” or “You might have heard me tell you this before…”. Neil will be missed for his years of dedication, wit, and kindness. Neil was truly a gentle man. & SUPPORTED US THROUGHOUT SUNDOWNERS 30 YEARS!